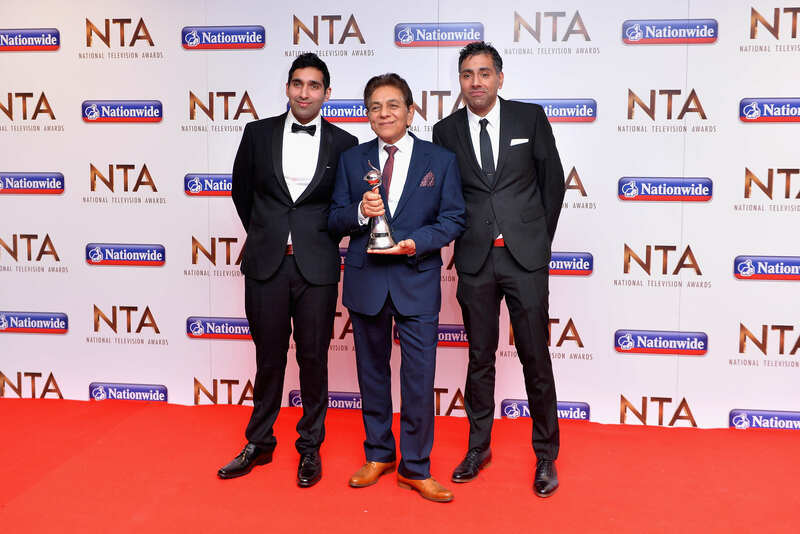 Gogglebox’s Siddiqui family have sparked an anti-terror police investigation after posting a photo on Facebook. Baasit and Umar Siddiqui, who are regulars on the Channel 4 show, can be seen dressed in camouflage at a paintball field with their brother Raza. All fine, right? Apparently not. The caption that accompanied the photo didn’t go down too well with one of his Facebook friends, who reported it to police. After the photo was reported, Derbyshire Police launched an investigation on the family, including their father Sid, who moved to England from Pakistan when he was 16. Even though friends of the family were making jokes, police visited their home and informed them that they were opening an investigation, the Telegraph reports. When you are in the media, you have a responsibility. His friends were liking and loving it. You don’t know if any of those people are genuinely ISIS supporters. Derbyshire Police are now apparently satisfied there was no terror link, but will be ‘offering suitable words of advice’ to the Siddiqui family. Still, it’s a bit of a joke to think this ended in a police investigation.